The Podcast Roundup – Episode 002 – Jan. 7th – Jan. 13th, 2018. The BIMsider’s favourite Podcasts, Vodcasts and Videos from the world of AEC and BIM – for the week of Jan. 7th – Jan. 13th, 2018. I’m going to start this week off with a new podcast call Getting Simple, and the latest episode featured Zach Kron, give it a listen. 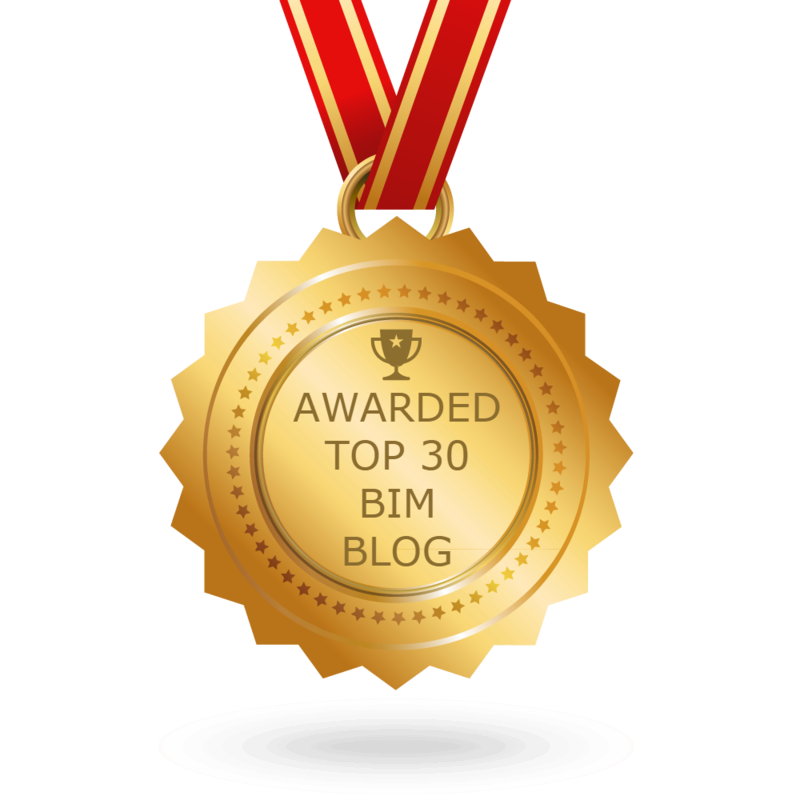 3) Video – Last week we looked at the Beginner Computational BIM workshop from AU2017, so this week it’s time to get advanced, also available on Autodesk University Online.